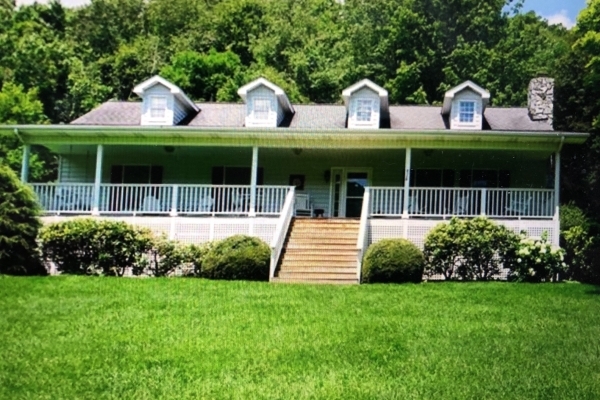 Beautifully situated on 5.51 acres, this 3 BR 2.5 BA farmhouse has much to offer. Surrounded by adorable outbuildings including a root cellar, outhouse and a barn that has been popularly photographed and graced many magazine covers, this home is abundant in its’ charm. 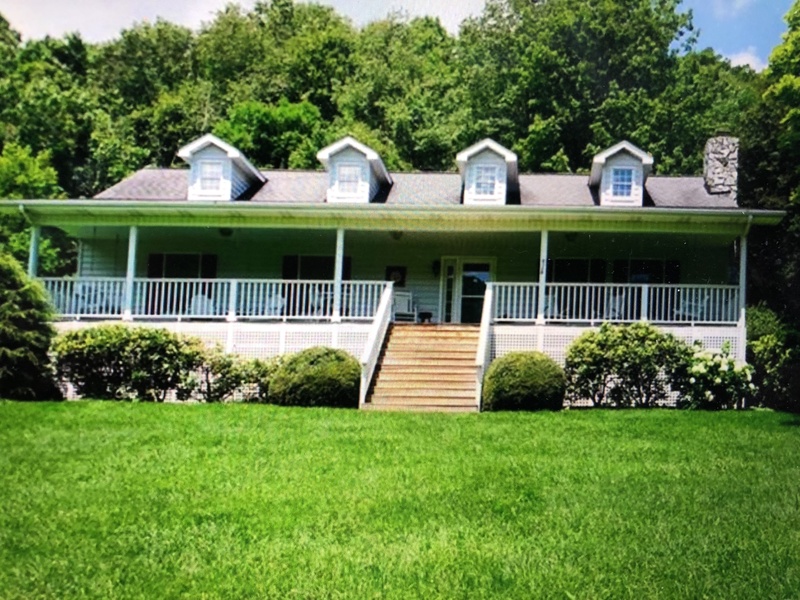 The house features one level living and an open floor plan with wood and tile floors throughout, large bedrooms, large laundry, mud room and a large master bath with double sinks, shower and a jacuzzi tub. There is also a bonus room with a full bath above the attached two car garage. Fruit trees, including apple trees and grapevine adorn the well manicured lawn along with hydrangea that can be seen from the porch that runs the full length of the home. If modern convenience, wrapped up in the charm of a day gone by, is what you are looking for, then look no more. Call today to schedule an appointment!